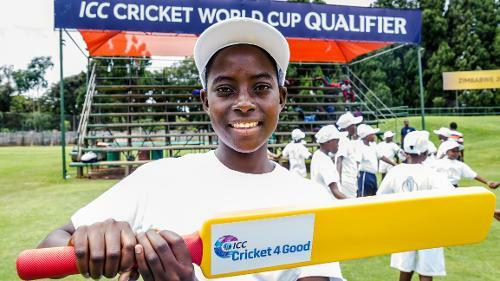 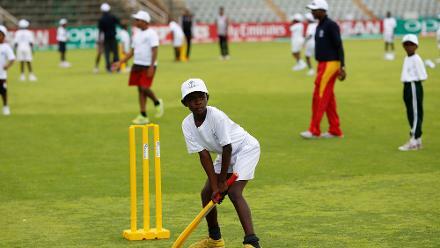 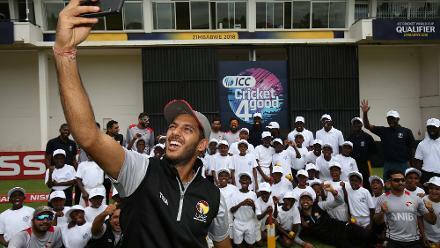 An ICC Cricket For Good training session took place in Harare on Saturday 3 March. 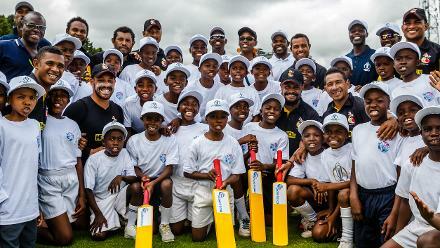 But this one was a little different from normal, with players from PNG and UAE taking a break from training to help run the session. 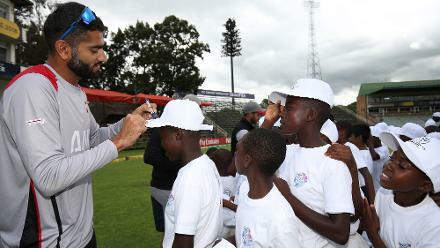 And were also able to get their kit signed by the players. 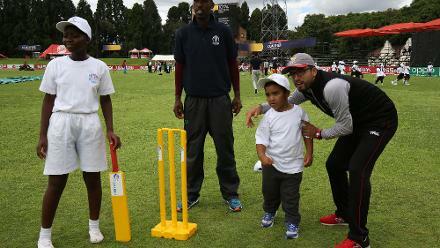 The players too took the opportunity to grab some mementos of the day.